It’s that time of the year when many of us are leaving our homes for a few days for some much needed rest. With the spike in the crime rate at this time of the year, one needs to take extra precaution when heading off on holiday. 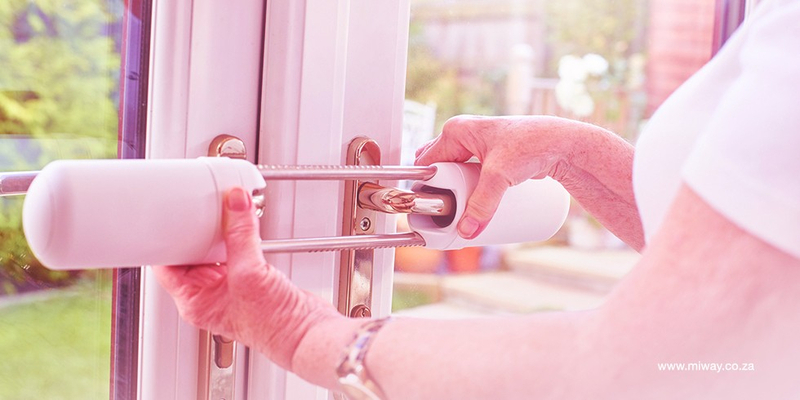 Unoccupied homes are an easier target and fall victim to break-ins; but there are a few tricks to make your home less of a target this festive season. Having people think you’re home when you’re really not has always been one of the greatest tricks. Confuse preying thieves with this “illusion” trick by asking someone you trust to pop into your home to switch lights on and off, collecting your post etc, any act that will create the impression of someone being home will make your home less vulnerable to break-ins. Nothing throws a criminal off his game plan like an unexpected sound of an alarm and the attention it attracts. Do regular checks on your alarm system to ensure your home is safe, notify your security company of your absence in order for them to do regular patrol checks in your neighbourhood. Before you head for your long vacation, ensure that you reduce all temptation by removing valuable assets such as laptops, keys and mobile phones from plain sight in order to avoid attracting burglars – basically lock up (out of sight) everything you consider irreplaceable and valuable. Theft isn’t the only threat to your home – sometimes keeping appliances plugged in may be hazardous to the safety of your home. Before you head off, make sure that you unplug all appliances and electrical equipment. Not only does that protect your home from burning down but it also decreases your electrical bill. If you’re concerned about the risk your home can be prone to when left unattended during your holidays or business trips, chat to us about additional home insurance options like extended theft cover by logging into MiXpress, the MiWay App or by giving us a call on 0860 64 64 64.